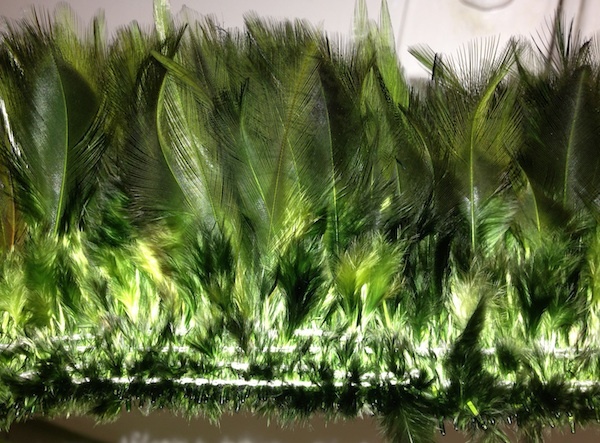 Thought you might like to see some of today's experiments in feather dying. 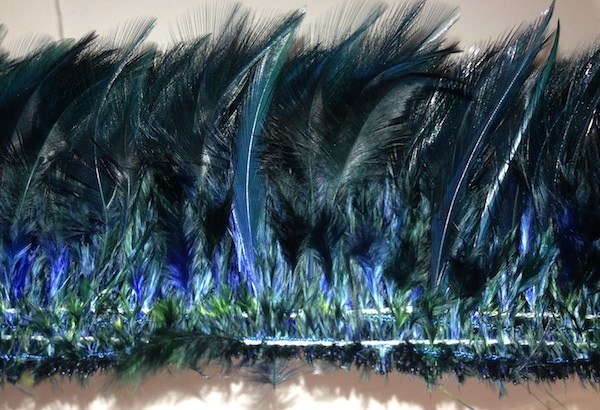 I often dye feathers two or three times with different colors to get different effects. 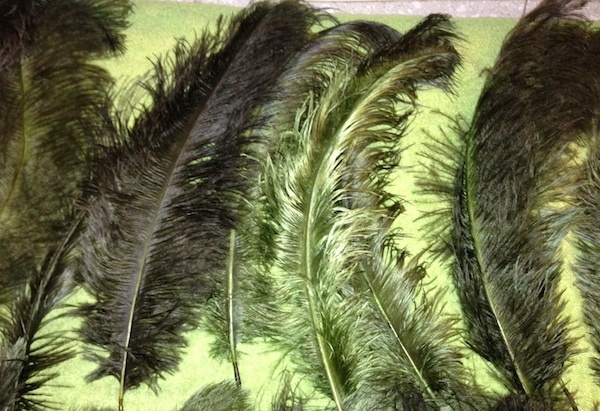 On many feathers, different parts of the feather have different textures (fluffy, stiff, glossy, etc.) and these various textures take up the dyes differently, and some may take up certain colors more than others. Also, any natural markings will show through as lighter or darker areas, which is very beautiful. So you can often get interesting multi-toned and multi-colored effects by layering dyes. Some of the results can be unexpected, but they're almost always even better than what I was trying for. It takes a long time to do but I think it's worth the extra trouble to make a unique product. Thanks Tricia, this was really interesting and timely for me. I've just got my first lot of acid dyes because I was tired of never being able to find feathers in the shades I was after! Have you attempted any ombre effects? I use acid dyes from Dharma Trading Company.